The fastest and easiest way to schedule your appointment with the doctor is to contact our Grass Valley California office at (530) 268-2288. 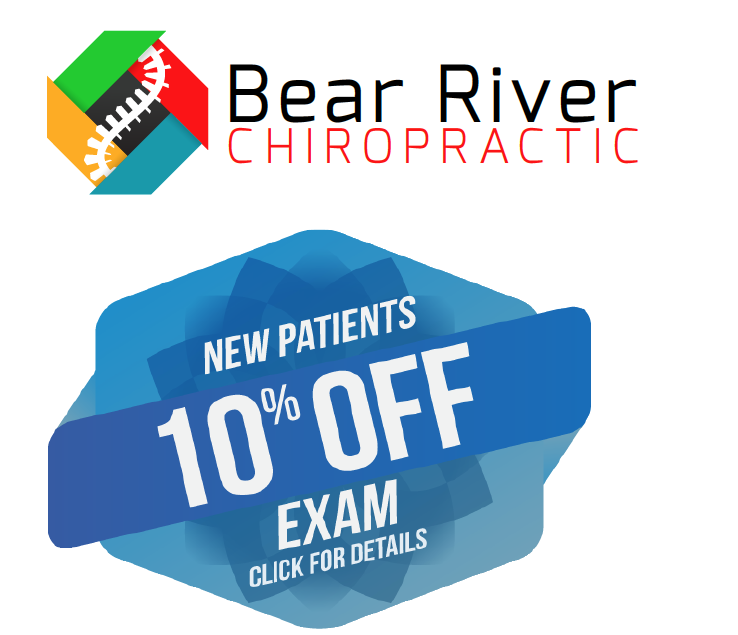 New Patients Click Here for the 10% off exam voucher (Must present voucher to receive 10% off discount). Dr. Jim McCririe, D.C., C.C.S.P.